The YMCA is more than just a gym. We have summer camps, recreation for kids, sports leagues, health classes, CPR training, swim lessons, and more. 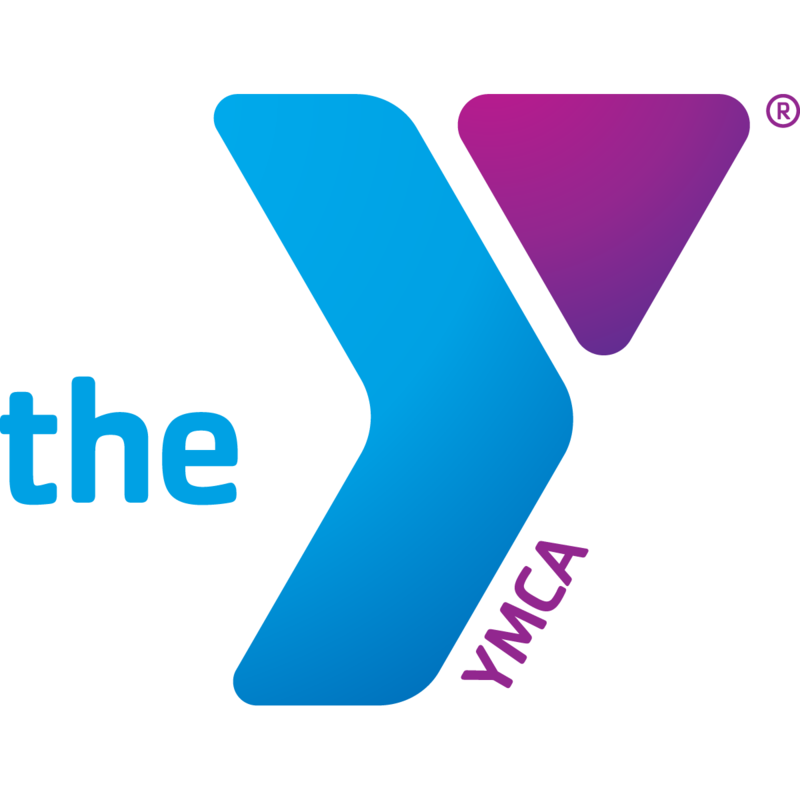 Come check out The Y and see what it's all about! Click to learn more about our membership deals.